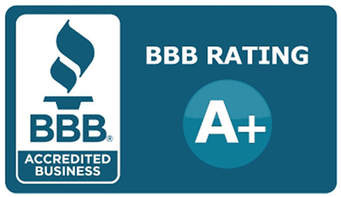 Our staff has more than twenty-five years of combined experience in the pest control industry. We are a veteran owned and operated company providing both residential and commercial services and are devoted to ensuring a quality experience for our customers. 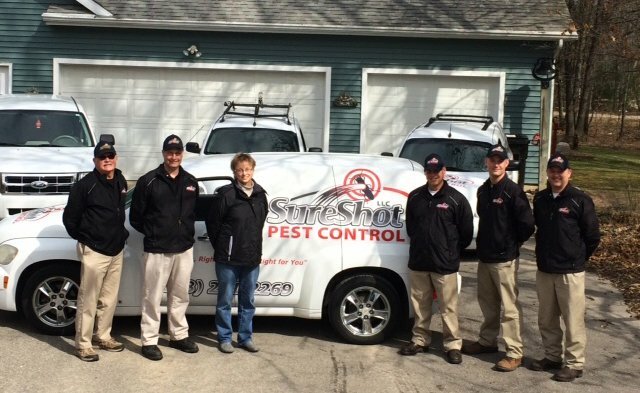 SureShot Pest Control, LLC of Michigan is fully licensed and insured for your protection. All pest control technicians have a criminal background check conducted by the Michigan State Police and submit to drug screening. 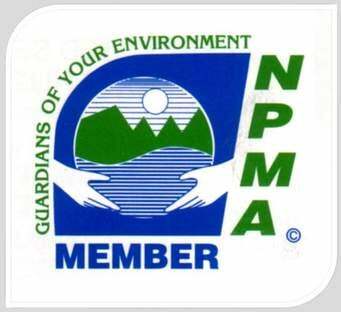 Technicians must become certified commercial pest applicators through the Michigan Department of Agriculture and required to attend regular continuing educational seminars to stay on top of the ever evolving pest control industry. SureShot has been serving our communities for over 12 years and are proud to have sponsored area youth soccer teams and local women's self defense seminars, serve the local Habitat for Humanity, members of the Greenville Area Chamber of Commerce, and have maintained an A+ rating with the Better Business Bureau. For your convenience we offer online scheduling services, online bill pay, and recurring credit card payment options. 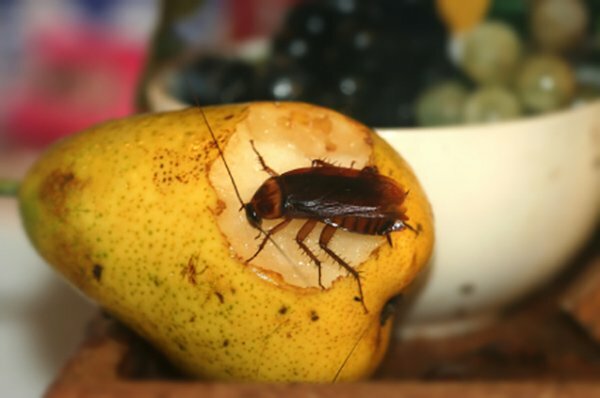 Are pests making your life miserable? 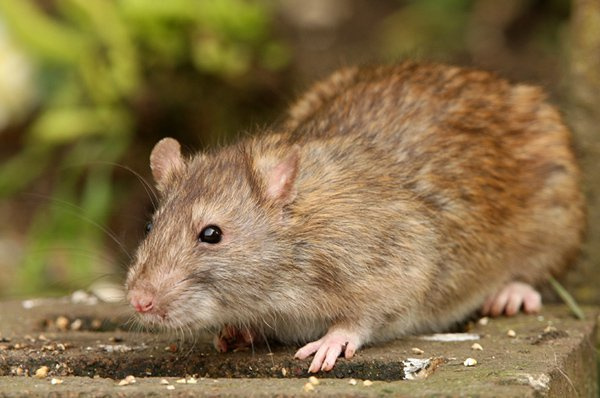 Take a look at what our company has to offer you when it comes to pest control services. We offer a variety of treatments for bed bug and termite infestations, as well as plans for mosquitoes and cockroaches. Call us at (888) 221-2269 to find out more. Our staff of highly dedicated pest control professionals will take care of all your pest issues. Whether it is a beg bug problem or a termite infestation, we are highly equipped to deal with it. Call us today.